TID is Swedish for time – a precious currency to spend on things you love. 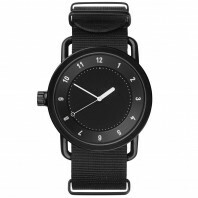 On one hand TID sets out to make iconic watches to wear through shifts in times and styles. On the other, TID acts as a canvas for artists, thinkers, writers and visualisers to each year conduct a creative research with one very simple brief: Explore Time. 1 596 SEK VAT incl. 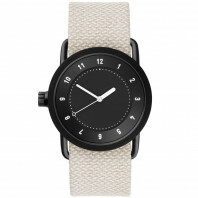 1 596 SEK VAT excl. 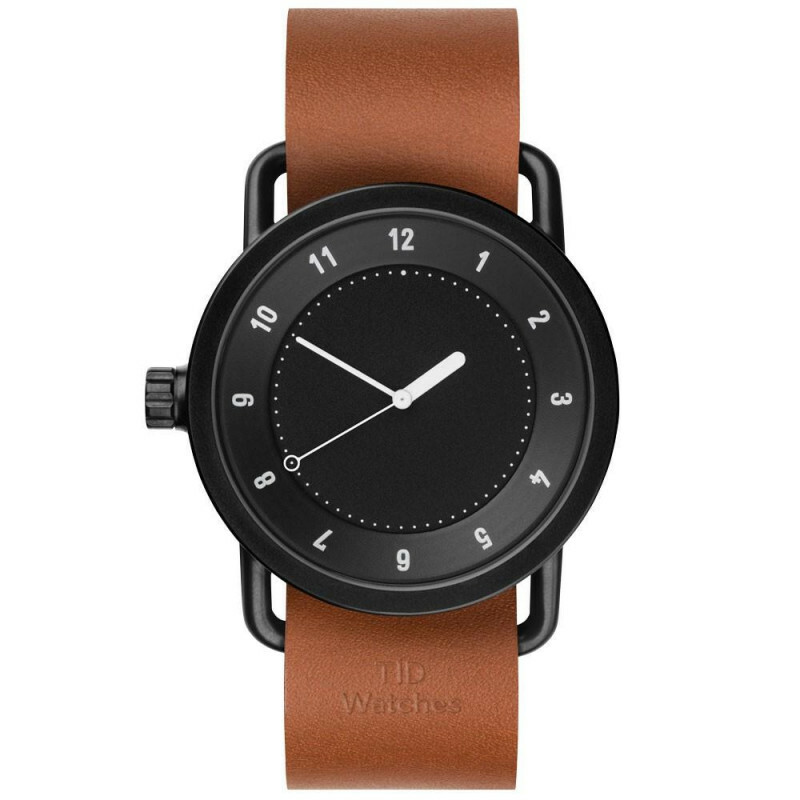 The iconic TID No.1 reduces the functions of a watch to the barest of essentials — an easy-to-read dial, adjustable strap, and a graphic black-on-black look. 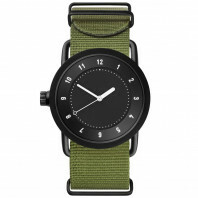 No.1 is made of stainless steel, milled and then given a rich black ion case coating for durability, a finish that gives it just the right amount of matte versus gloss on the wrist, while the only noticeable branding is punched into the side.